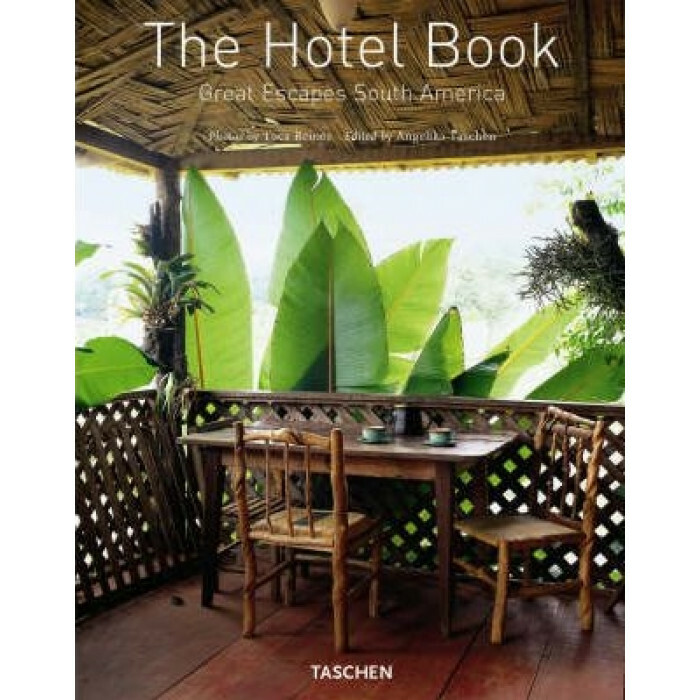 Continuing its quest to seek out the world's most unique and inspiring hotels, Taschen takes on South America. This diverse selection of hotels, posadas, and haciendas highlights the most exceptional destinations on the continent. Among the breathtaking paradise spots are a hotel on a Patagonian natural reserve, a hacienda perched high in the Andes mountains, an adobe hotel in the Chilean desert, a converted monastery in Peru, a hotel built entirely of sait in Bolivia's Uyuni sait desert, and an "ecolodge" on a natural reserve in the Amazon rain forest. For the love of nature, tango dancing, and caipirinhas, nothing beats these exotic escapes from the fast lane.